Oh, Buffalo. Never change. 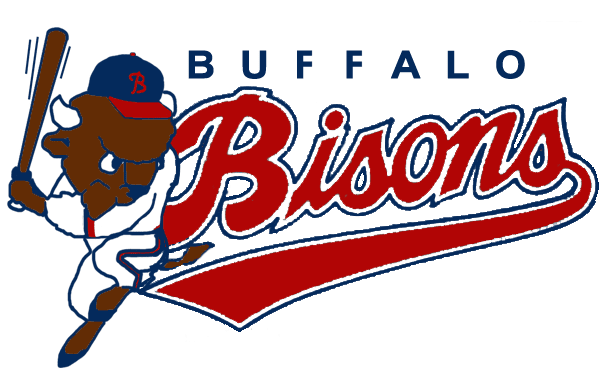 The Buffalo Bisons, the AAA affiliate of the Toronto Blue Jays and a nemesis of the Pawtucket Red Sox, are also holding a promotional night centered around Tom Brady. Except this one isn't so kind. "Keep Brady Suspended Night," will take place on June 11 at Coca-Cola Field during a double-header against the Charlotte Knights and it'll be full of stupid, but funny, Deflategate-related themes. According to NESN, the Bisons are doing a buy-one-get-one-free ticket deal to anyone who donates a properly inflated football or working cell phone. And if you thought that was silly, it gets even more ridiculous. “Toms” and “Bradys” will be allowed to attend the festivities but “will not be allowed to watch the first four innings of Game 1 of the doubleheader.” Think of it as a four-inning suspension. A for effort, Bisons. This is genius.